We invite all children to participate in our nature trail at Mt. Hoven! 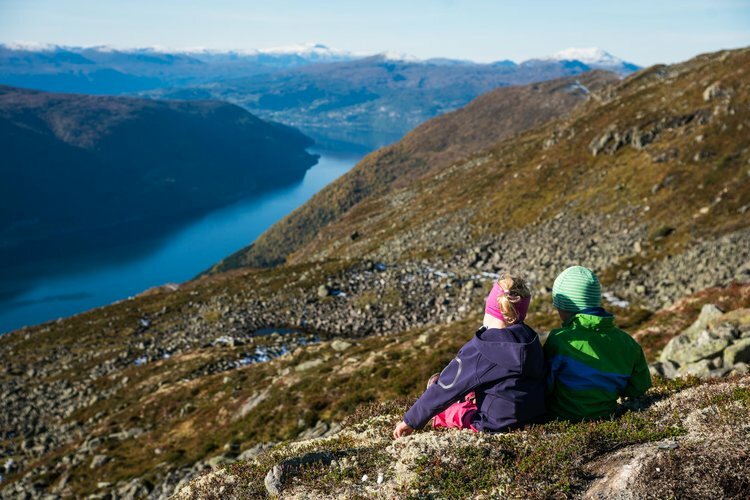 On the Gjølrunden trail you will find many cairns, and on some of these there are small things and stories that both children and adults can learn something from. The hike takes approximately one hour. Participant form can be picked up in the Fjord shop, in Hoven Bar or in the Hotel Alexandra reception. Everyone that participate will get a prize in Hoven Bar after finishing the hike. We look forward to seeing you at Mt. Hoven!